The new headteacher at Royd Nursery infant school wanted a new logo which reflected the vision and values of the school. To ensure the infant school branding hit the right tone we worked with the children to find out what makes their school special. 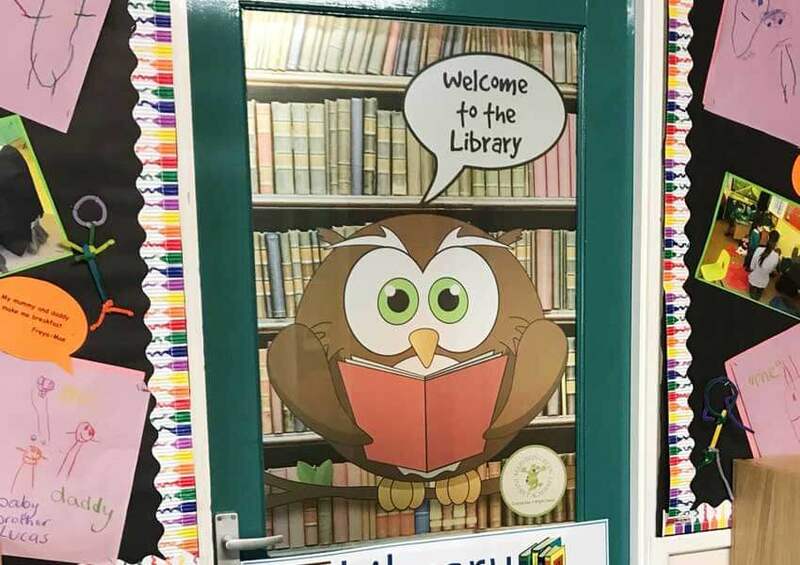 Marston Green Academy wanted us to create classroom wall displays that would enhance their learning spaces and excite their pupils imaginations. Selly Park Technology College for Girls asked us to create some stunning signage and wall displays to compliment the existing brand we had developed for them. The outside of the school needed to reflect the new brand better and really promote the identity and presence of the school within the local community. Moorfield Community Primary School’s new headteacher got in touch with us to help them refresh the whole school with some brilliant branding. Beech Street Primary felt the look of their reception area didn’t reflect the warm, welcoming environment that greeted pupils, parents and staff upon arrival and asked us how we could bring this part of the school to life. Following the refinement of the logo and installation of the internal wall displays, the next project was the infant school signage. We worked with some of the existing signs, giving them a facelift and in other areas, we installed new signs. 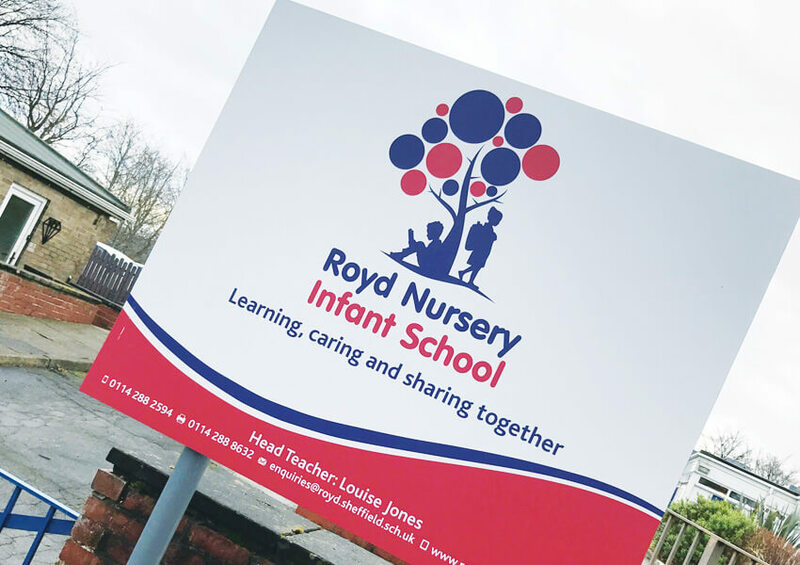 The school signage was the most effective ways to showcase the new brand to children, parents and visitors to the schools. One of the key objectives of the rebrand was to show a united front across both the Infant and Junior school and consistently presented signage was a perfect way to achieve this. Following on from the rebranding project at Leigh St Mary’s the next project was to update all the signage. The Headteacher had seen our primary school wall displays and was keen to have one of our core values displays in the main reception area. 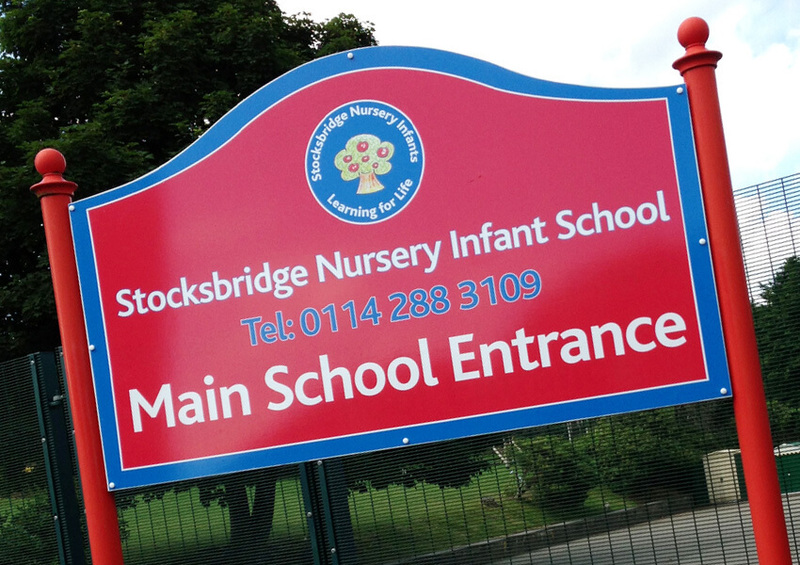 Your external signs are the first thing visitors, children, staff and parents see when they arrive at your school. If it looks tired, drab and uninspiring then that is probably what people first impression will be. Northern House School Academy Trust is a provider of education for children with specialist needs. Their CEO commissioned Design for education to look at the multi academy trust branding to provide them with a cohesive identity which could be rolled out across its schools.